A selected page from a mid 20th century Chinese language manual on Pici. 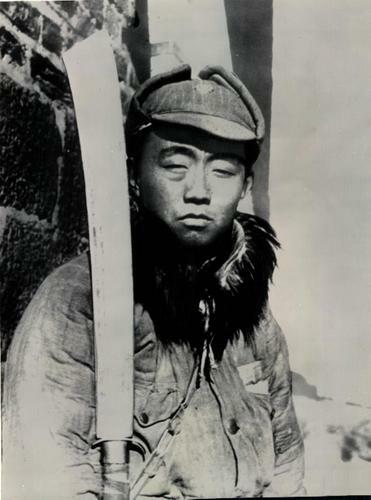 This particular movement sought for greater realism as it adapted traditional fighting techniques to the needs of the modern military. 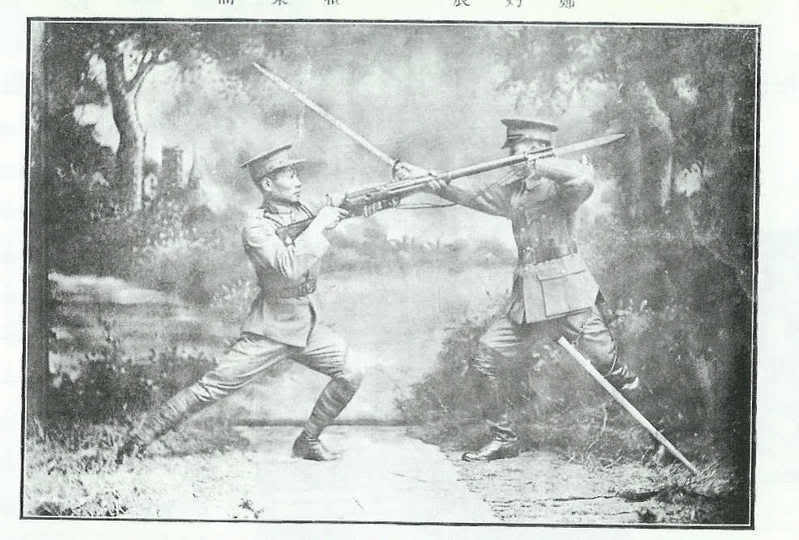 Usually these drills focused on the Bayonet and saber, and they were promoted by the GMD’s Central Guoshu Institute. Source: Special thanks to Brian Kennedy for posting these images on-line. Originally from a reprint of a period manual sold by Lion Books in Taiwan. can i know what happened later after this? 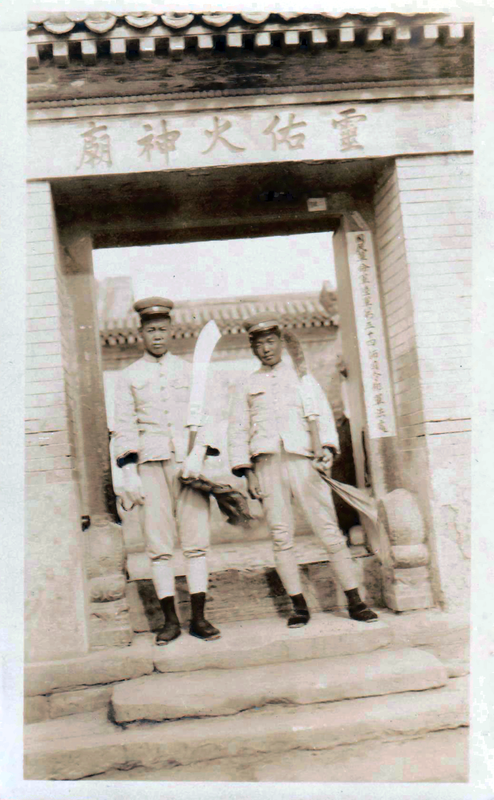 why are military students of chinese army practice sanda and have forgotten traditional chinese martial arts? is there any other article based on what i am asking now? Well as alway been a lover for chinese culture, I have been almost grown up in the hands of the “China if I am not in china” I practiced most of the chinese old martial arts, but I think the moden Kung Fu, or the classical kung fu such as sanda and other modern martial arts, they are not modern exactly,because they have their roots from the chinese in the very old days, withou that there would not be so good and so effective. Most of the modern chinese culture is actually coming the old China. So the modern china is an extent of the past. The old fighting methods, they were mostly related to each other, or to complete each other. In the old days, for example during the dadao and their meilitary action, it was I think because that time weapon were spreading every were and to face force aginst force aor military agin force is quite normal in the process of balance in the society. Interesting article but you didn’t seem to mention the notion of Chinese martial arts as a means of making physical activity, sports etc. more “Chinese”. This was a key political & social motivator in the early 20th century as China struggled for a national identity. You see the same thing in India with Yoga – it was cleaned up and repackaged for the masses as part of the nationalism/independence movement from the English. 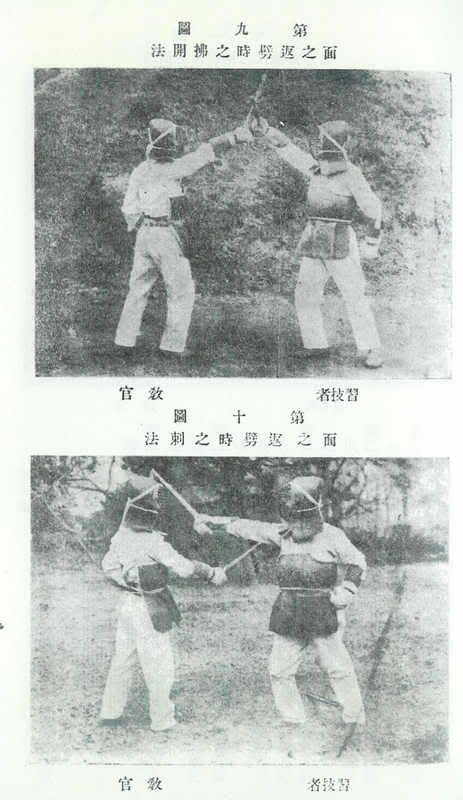 As for the military, there were numerous reasons for using martial arts in training – at the Central Military Academy where my teacher taught both xingyi and military strategy, the was a psychological component in their training which helped prepare soldiers for the stress of combat. I am currently exploring this aspect as part of my ongoing research in PTSD prevention for which the US has really not developed a proper strategy for their military.